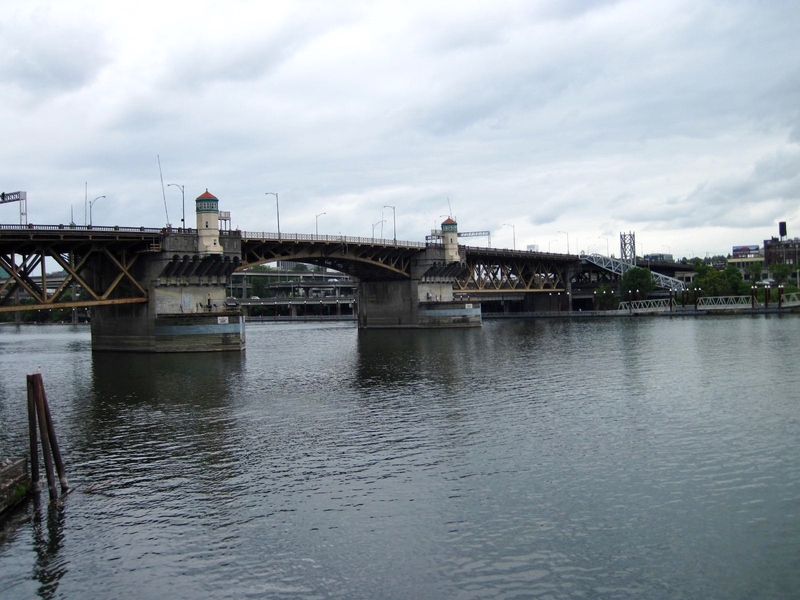 Geneva is surrounded on three sides by France and its Lake Geneva is shared with France. The primary language is French but Geneva is a very international city with approximately 46% of the population being foreign born. 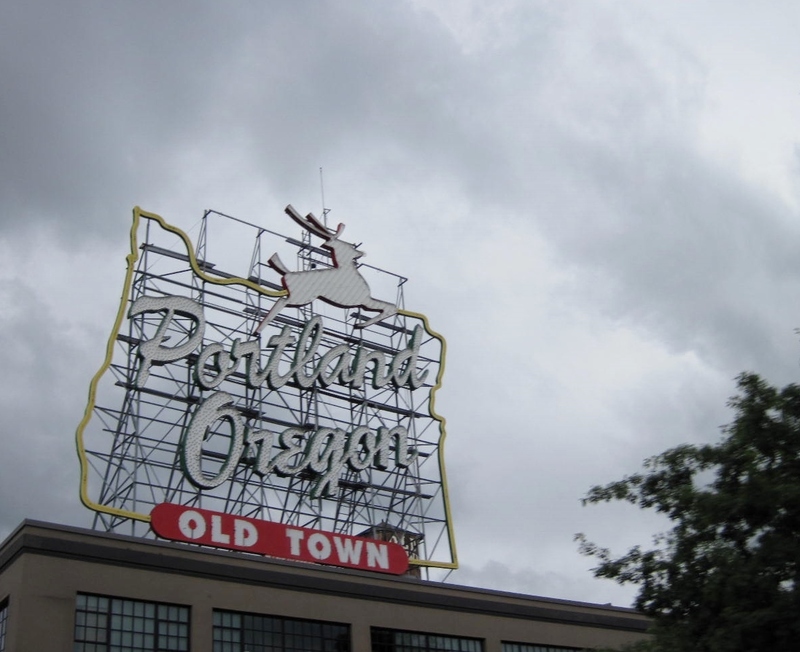 This is mostly due to the raft of international organizations that either make their home here or have a substantial presence, such as the United Nations, the World Bank, the World Trade Organization and the headquarters for the International Red Cross which was founded here in 1863. 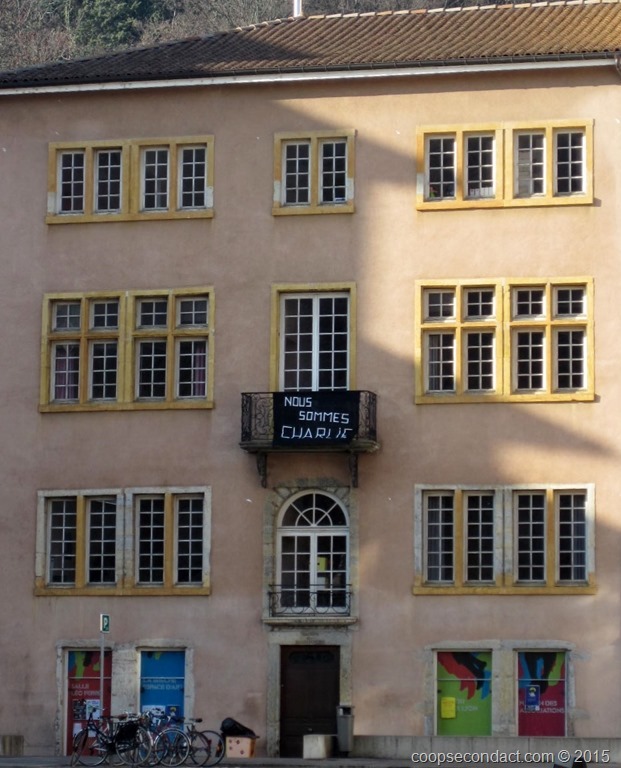 During our visit in Lyon (pics), France’s 3rd largest city, Paris was subjected to three days of terror which began with the attack on the offices of Charlie Hebdo, a satirical periodical. Certainly, the people of Lyon felt the effects and we saw the signs of support for the people of Paris as well as Lyon’s Unity rally which took place at the same time as the one in Paris. 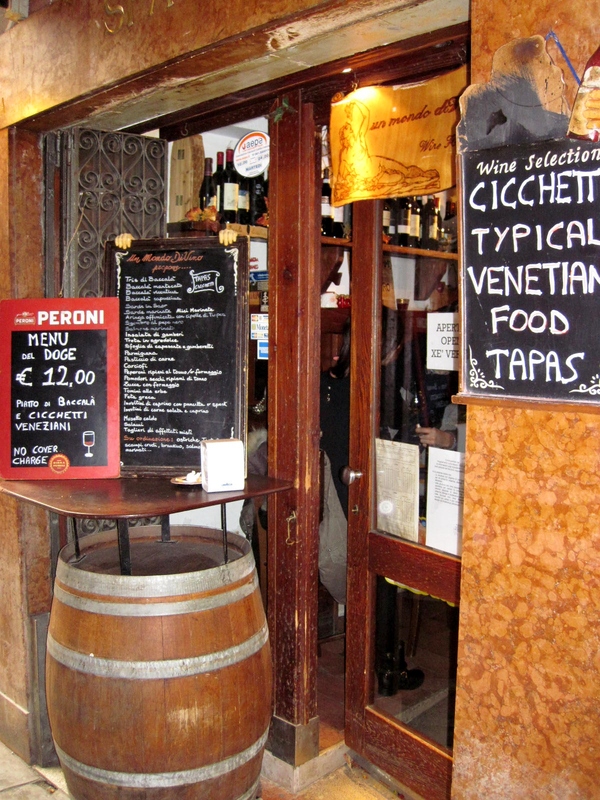 When I posted about Venice, I neglected to mention cicchetti. 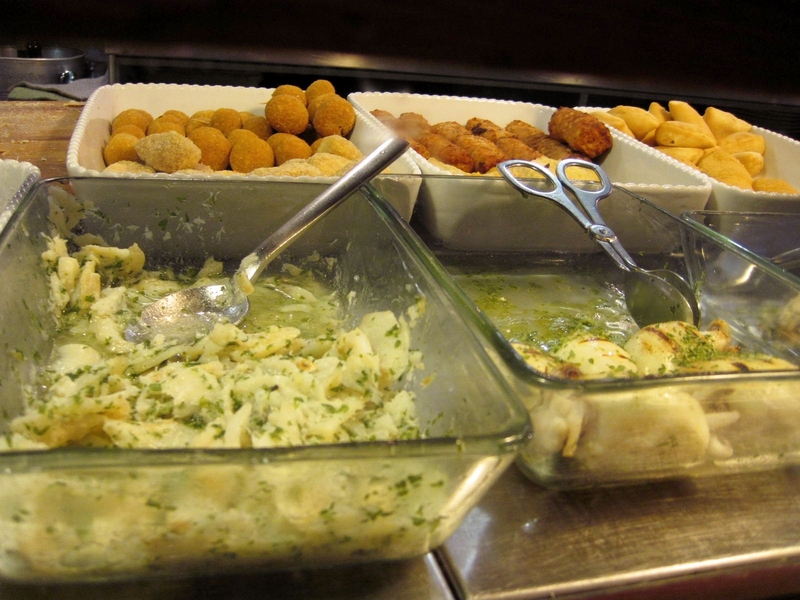 This refers to small snacks or side dishes served in bars around Venice. These may be small sandwiches, crostini, vegetables, a variety of seafood or other small portions of typical full course plates. You can pick and choose portions of these dishes. 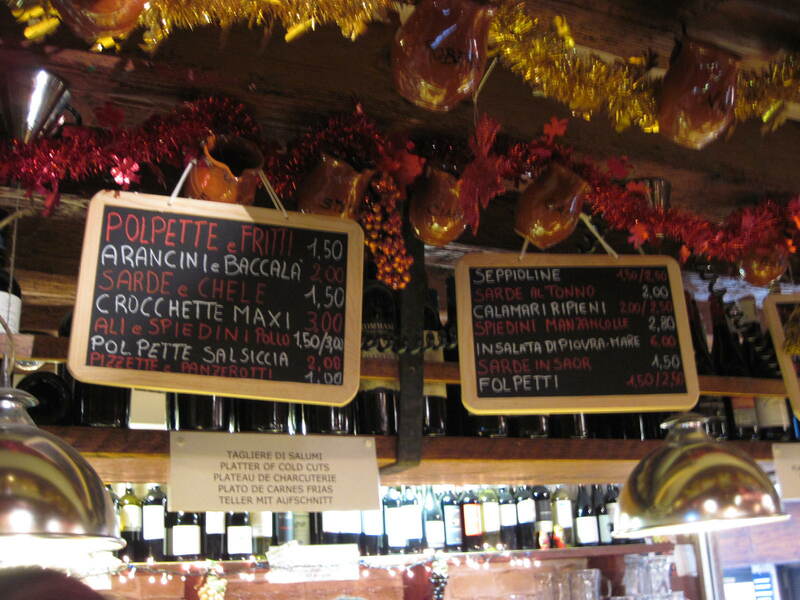 The bar we visited for cicchetti had a variety of about 20 different items to choose from, priced from 1.5 Euros to 3 Euros each. 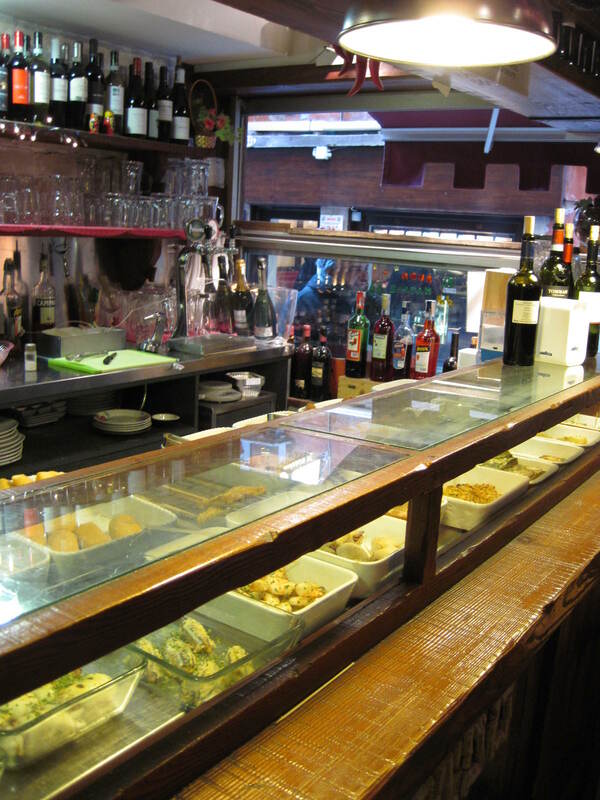 Cicchetti is generally available throughout the day and locals may stop in at any time for a quick snack. 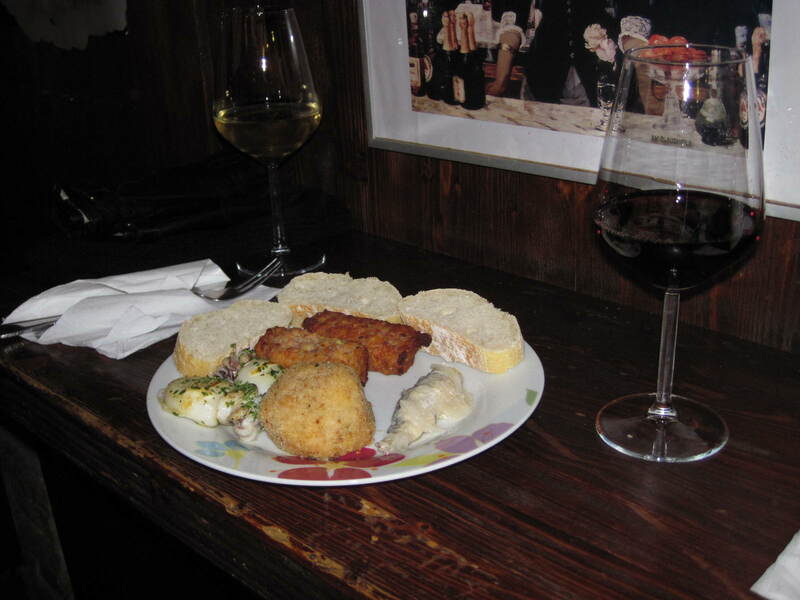 Usually, cicchetti will be accompanied by a glass of wine so there is a social ritual that goes along with this type of food. 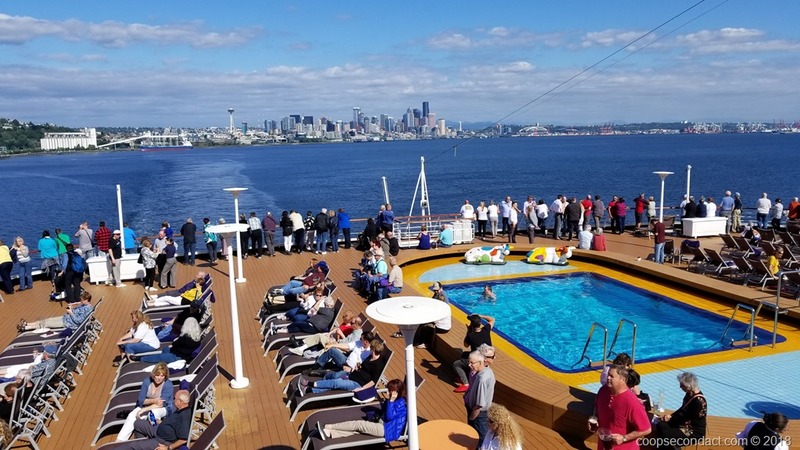 The bars are generally small and may only have a few tables where you may stand while having your snack. 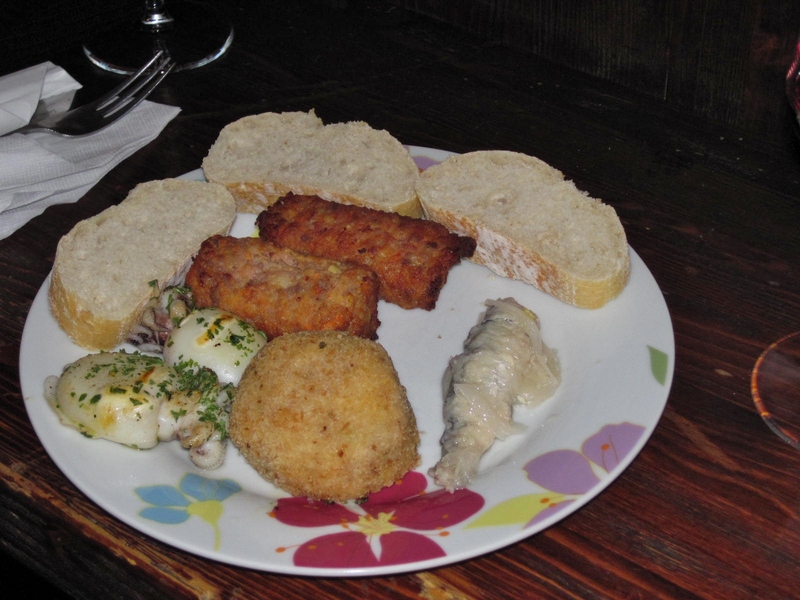 It’s a terrific way to experience some different foods and to take part in a very Venetian activity. 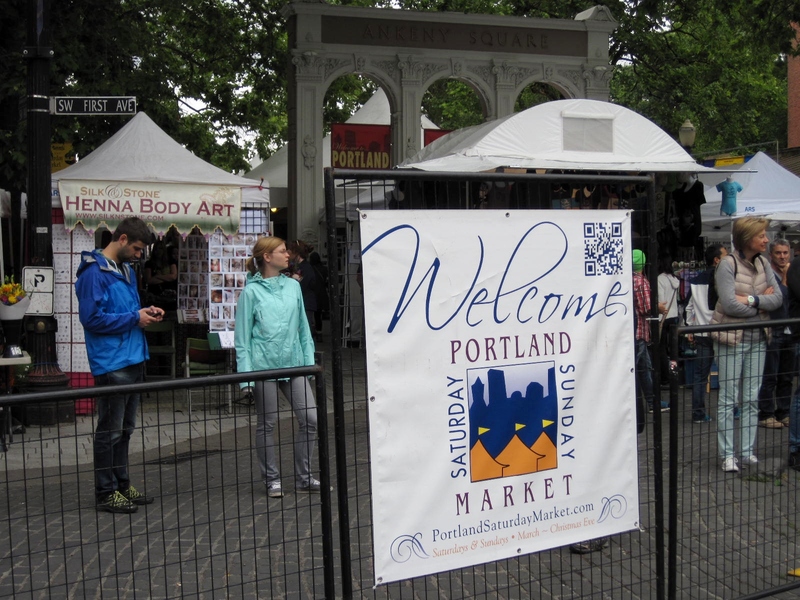 The Portland Saturday Market is the longest continuously operated outdoor market in the United States, now in its 41st year. 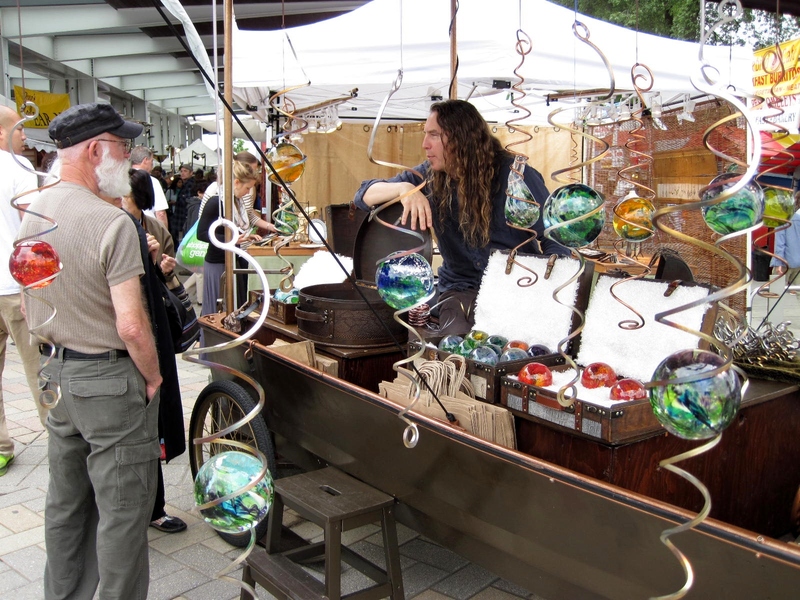 The market is available every Saturday and Sunday from March until Christmas, in the Tom McCall Waterfront Park alongside the Willamette River in the Old Town section of Portland. 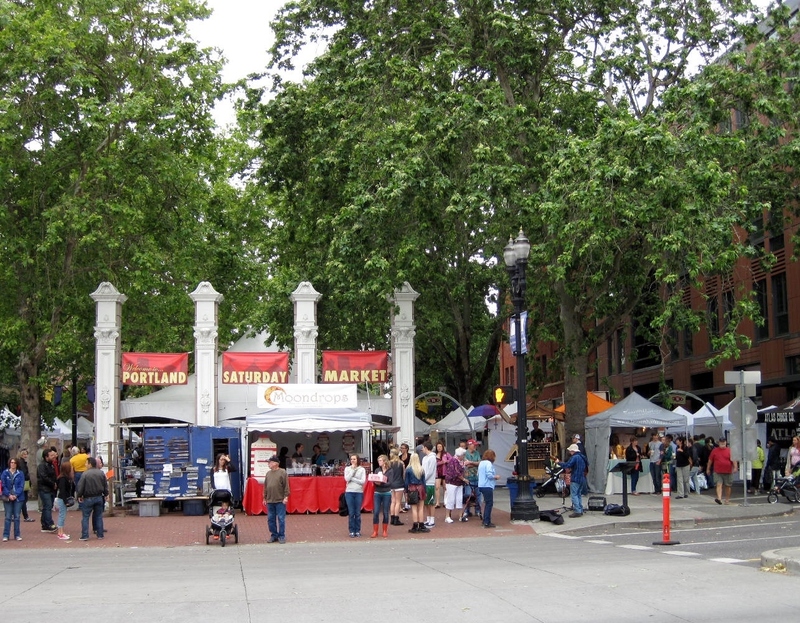 The Saturday market is an arts, crafts and food market with over 250 exhibitors. 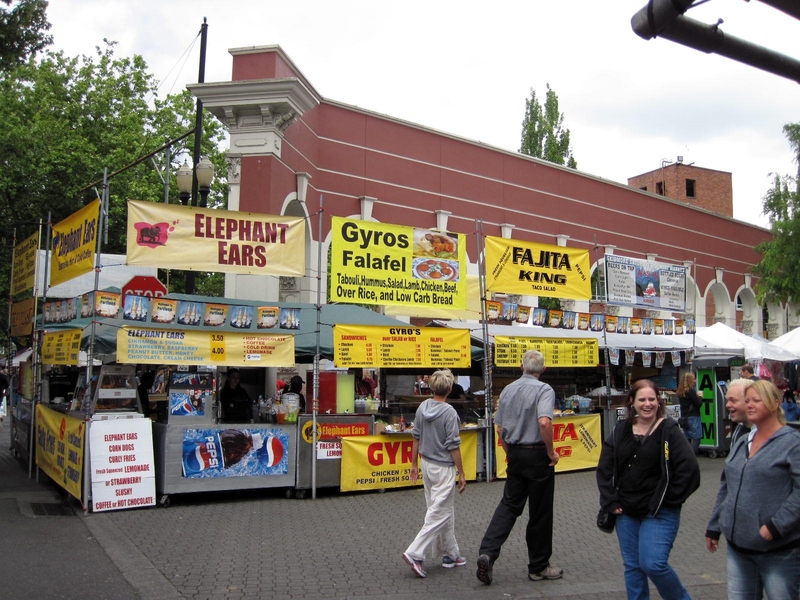 Among the ready to eat food booths all of the major food groups are represented: Greek, Thai, BBQ, burgers and fried dough.